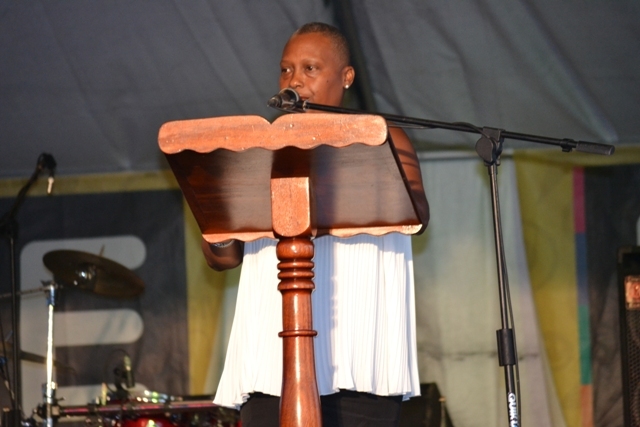 NIA CHARLESTOWN NEVIS (JULY 28, 2015) — Chairperson for Culturama 41 Deborah Tyrell, says future generations will honour past custodians of the island’s history, for their ability to leave behind something on which they too can innovate and expand. It is for that reason she said, the Culturama Committee was taking its role seriously. 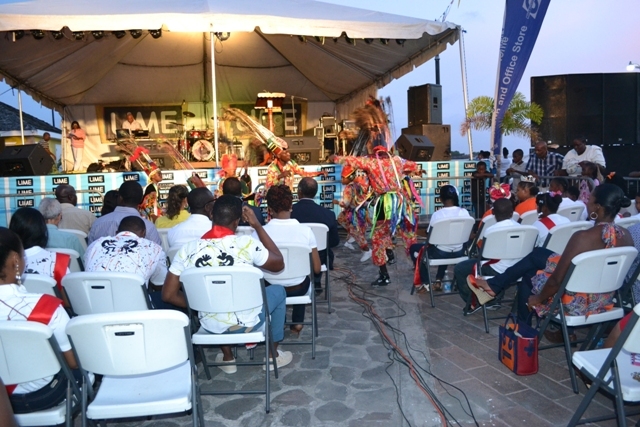 Tyrell, who heads the Committee, made the comment when she delivered remarks at the official launch of Culturama 41 at a ceremony, dotted with entertainment, at the Charlestown Waterfront on July 23, 2015. “At Culturama, Nevis weaves a tapestry that includes the threads of the past even as it ties in the current ideas. “Generations to come will judge us by our ability to create today, something that is valuable to them tomorrow – just as Calypso was first Neaga Business and then Social Commentary and now Groovy and Power Soca,” she said. 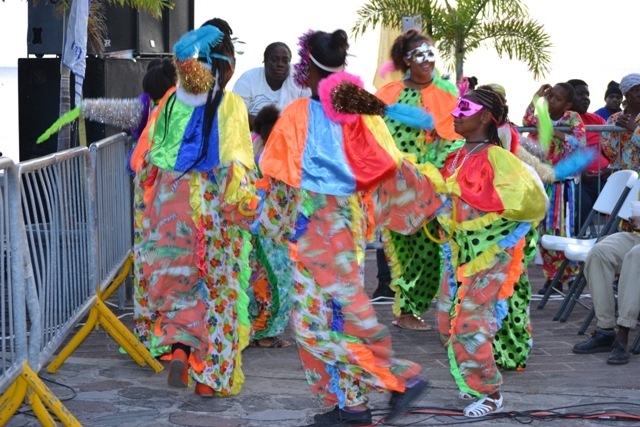 She described her team of volunteers responsible for executing the major activities in the July 23 to August 04 Festival, as a group of dynamic, conscientious and creative individuals who cared deeply about the culture of Nevis and Culturama. She thanked the Minister of Culture Hon. Mark Brantley for the opportunity to work with them. Tyrell also had words of appreciation for members of the public, critics and others, who in an age of social media provided comments and suggestions in an effort to help the Committee to improve the Culturama festivities. She said the Committee recognised the comments both positive and negative, as an expression of interest in the success of the Festival. However, Tyrell noted that although members of the Committee took the task of assisting the Executive Director of the Culturama Secretariat Abonaty Liburd to create the festival annually, it was not always possible to bring to fruition every idea and every suggestion made by the public.